A busy weekend in the Oxfordshire calendar, the first bank holiday of May see’s businesses and venues across the county opening their doors to the greet the public with a warm Spring welcome. From May Day celebrations dancing with Morris Men, to jousting on the lawn of Blenheim Palace, the bank holiday promises to bring something exciting for all ages, and we are here to give you all the info you need to know! Amongst the wide variety of activities on offer over the weekend, Oxford is busy preparing for the famous May Morning celebrations that are to be held on the morning of the 1st of May. 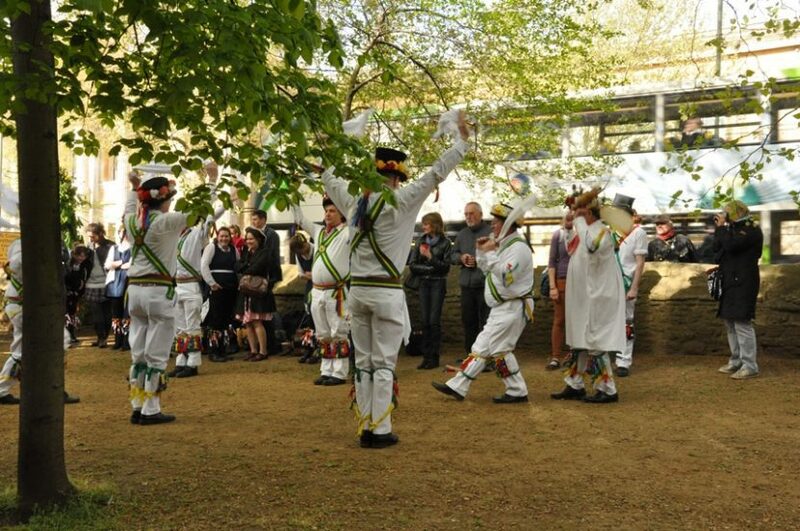 This well-loved traditional celebration of the coming of spring brings together communities to dance with Morris Men, listen to the angelic voices of the Magdalen Choir, and partake in general the merriment. Congregate at Magdalen Bridge at around 5am to beat the rush and be there in time to hear the choristers singing from the Great Tower at 6am as the sun rises. Once the celebrations on the Bridge are over, check out which Oxford cafes and restaurants, such as The Buttery, Jimbobs Baguettes and Quod, will be opening early to serve you delicious breakfasts after you’ve had your fun! 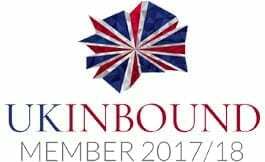 A great opportunity to get involved with a uniquely Oxford tradition, don’t miss out if you’re just visiting. During May Morning, many roads will be temporarily closed, please see further details on this here. If you need to get into the city on May Morning, check both Stagecoach and Oxford Bus Company websites for updated service info. Venture out into the countryside this bank holiday and get over to Blenheim Palace where you can watch the Spring Jousting Tournament on the Palace’s South Lawns from. Enjoy falconry displays, archery, puppet shows and much more at this action packed event that will transport you back in time this weekend! Keep the kids busy at Stonor Park’s Tractor Ted Treasure Trail on 30th April; receive a sticker and certificate of excellence for taking part before heading off for fun on the bouncy castle! Or take your loved ones away for the weekend to Heythrop Park, where dinner and bed and breakfast for a family of four starts from just £149 per room per night, and offers a great range of exciting onsite activities for all the family. If you’re looking to go further afield, why not take the whole family out this Bank Holiday and jump on the Oxford Bus Company X90 service, where kids go free with a full paying adult! Make your May Bank Holiday one to remember and join one of Bill Spectre’s Ghost Trails in Burford or Oxford, with new times added to ensure you don’t miss out! Try out something totally new and get your friends and families involved with a real life escape game at City Mazes – enjoy 20% off with code WIDER20 and put your teamwork skills to the test! Alternatively, why not get in touch with your creative side this Bank Holiday at The Cogges Craft Market and Country Show on Monday the 1st; teaming up with the MAKERS MARKET, Cogges will be welcoming over 40 talented craft makers from the local area who will be showcasing their diverse skills and handmade work. For full details and to plan your crafty day, click here. For all those culture vultures out there, take a trip to Waterperry Gardens this May Bank Holiday to watch the first show of the season, Romeo and Juliet, in the stunning outdoor amphitheatre on Saturday 29th. Wander around the beautiful house and gardens at Waterperry before you enjoy this classic Shakespeare tale of two star-crossed lovers with a chilling post-apocalyptic twist. For more information and to book tickets, click here. Whether you’ll be spending your weekend immersing yourself in jousting frivolity, being spooked on a ghost trail, or learning a new skill with craft makers, Oxfordshire’s offering is wide and varied for all to get out and make the most of this Bank Holiday!